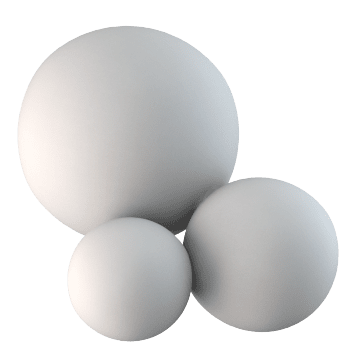 Offering wear and temperature resistance without the rust, ceramic spheres are comprised of non-metallic materials such as boron nitride, alumina, and zirconia. At high temperatures, silicon nitride ceramic stays strong and resists fracturing, making it ideal for use in automotive and aerospace equipment. 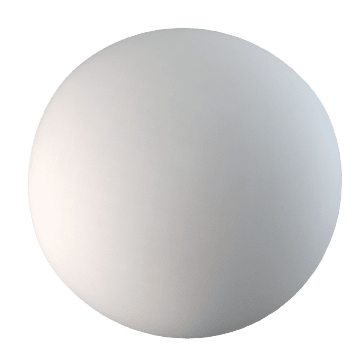 It is also lighter and more corrosion- and electrical-resistant than steel spheres.